Hello everyone! I'm back with another Ipsy glam bag review! I wasn't sure what to expect this month, but I knew to be excited since the past few bags have been awesome. The theme for this month is Sensationally Sunkissed, which is a pretty accurate description of my month thus far. The bag is made up of hot pink faux leather, which seems appropriate for summer. Perhaps something I'd bring along to the beach or a pool, but I'm not a big fan of faux leather bags. It makes the bag seem a bit cheap, so it probably won't withstand too much use. 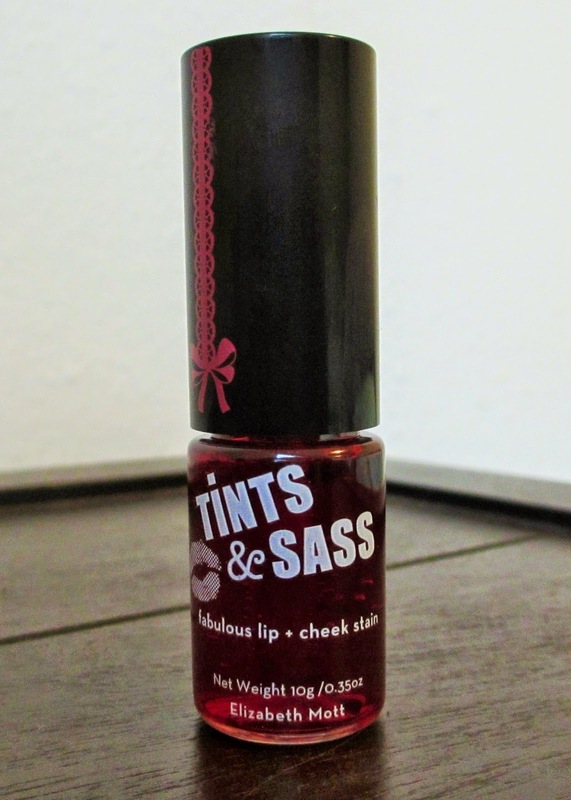 I was happy to find a lip/cheek tint in my glam bag. I find them fascinating, since they double up as a blush & lip stain. This one works fine on the cheeks, but isn't pigmented enough to work as a proper lip tint. You have to apply it several times to get a desired look. 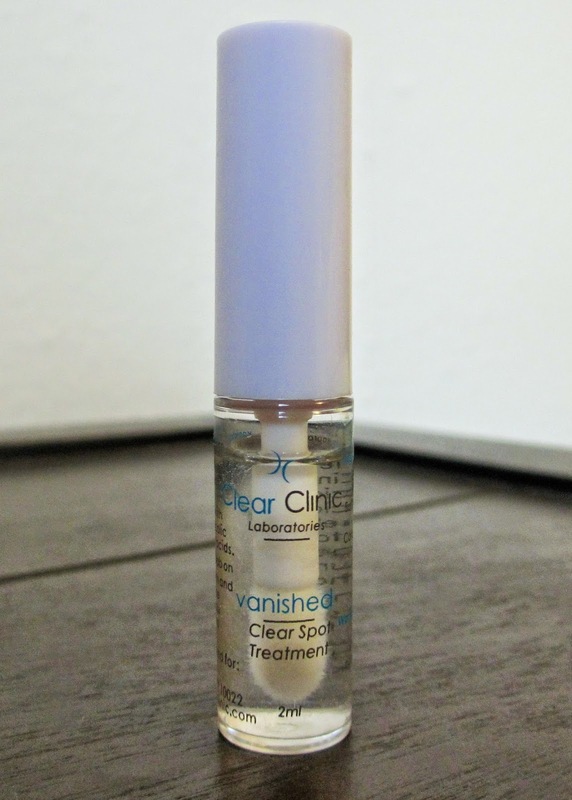 Included in the bag was a little sample of this spot treatment. It smells like some kind of hydrogen peroxide mixture. Normally I use a spot treatment made with tea tree oil, but perhaps this works as well. I used it a few times, so we'll see if it has any effects. With the Sunkissed theme, of course it's totally necessary to include some tanning oil. This stuff is SPF 8 & unscented. 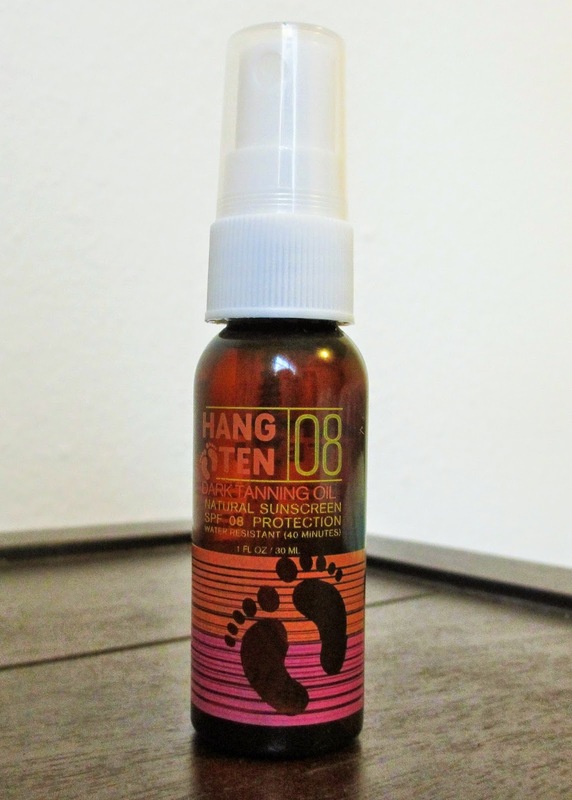 I've used tanning oil quite often in the past, but now I use it occasionally to give my skin a dewy glow. It's paraben-free, as well as non-greasy. This stuff is surprisingly pigmented & gives a natural finish. It's supposed to last a while & works great as a primer. 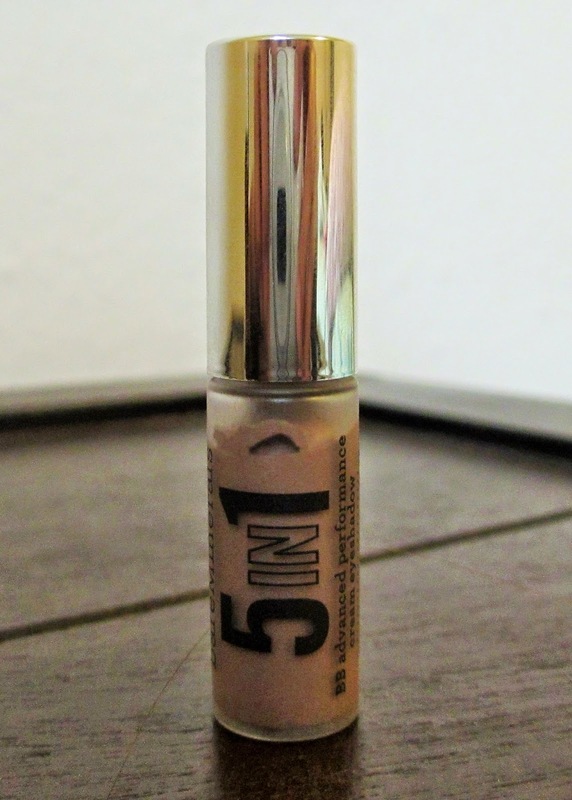 It also has SPF 15, which eyeshadows don't normally have. There are 10 shades to try & this one is in the shade divine wine. Last item in my Ipsy bag is a nail polish by Nailtini. 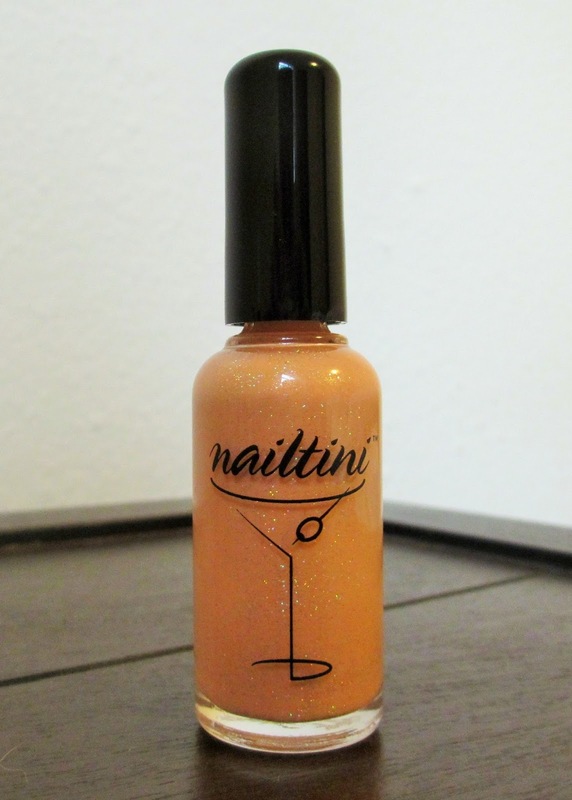 It's a light orange color with sparkles to create a youthful shimmer. I think this nail polish could do without the sparkles, but I'll still be trying it out. This month had a lot of interesting items like the lip tint & eyeshadow cream. It's now a monthly thing for my bag to include a nail polish. Some of the brands I was a bit more familiar with & have seen in previous glam bags. Overall, everything was good, excluding the actual bag, but it's a hit or a miss! Hope you enjoyed my July glam bag review! If you wanna receive an Ipsy bag for only $10/month, join here using my link. That's all for now, loves!